Freedive Nusa is the only freediving school on Nusa Penida island. Nusa Penida is well known among divers and freedivers for its rich underwater world and conditions for diving. It has top rated dive sites and tens of divers coming here everyday to explore underwater treasures of the island. Our teaching at the school are held according to international SSI Freediving standards. SSI certification is world-wide recognized so you can continue your education anywhere around the world.  Freedive Nusa has the status of SSI Freediving Instructor Training Center and conducts freedive courses for all levels, from entry courses for beginners who have no experience in water up to professional Instructor Training Courses. Also by request we can teach all range of the courses from 1 till 4 Wave according Molchanovs Education and Training System. 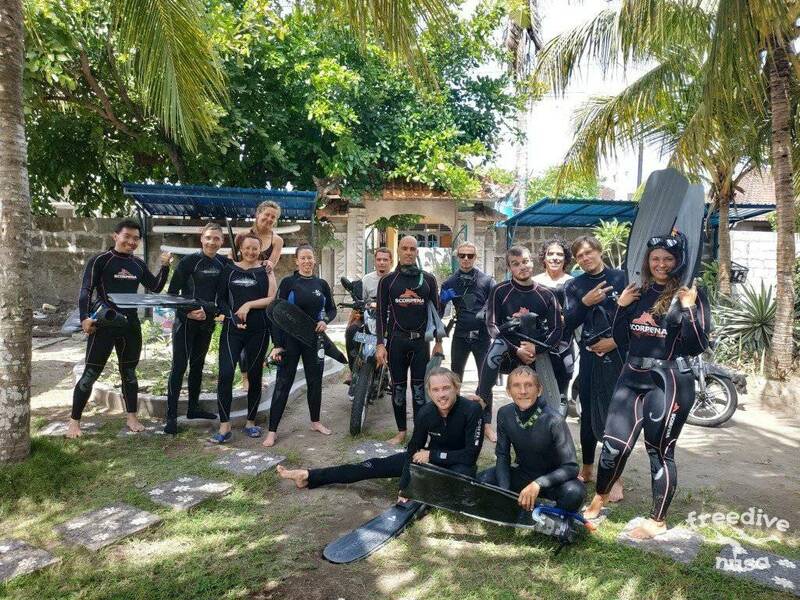 While studying at the school price includes all equipment rental, studying digital materials and SSI Freediving certification, as well as transportation expenses during the course and underwater photography.